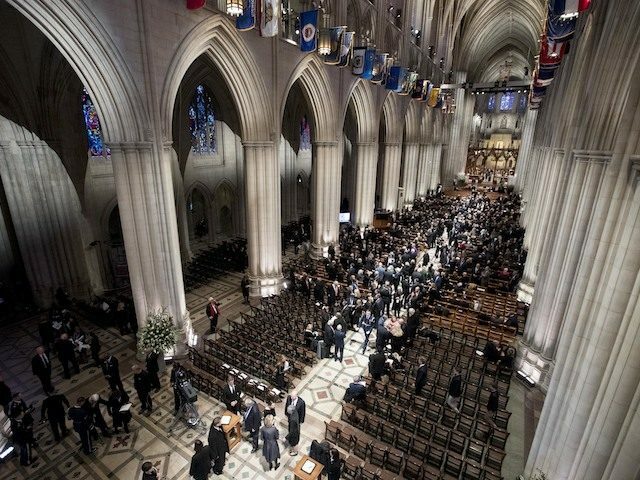 President Donald Trump declared Wednesday, December 5th as a National Day of Mourning for former President George H.W. Bush. The Post Service said in a statement that their offices are closed on Wednesday and they will not deliver regular mail. The New York Stock Exchange and Nasdaq will also be closed in observance of the National Day of Mourning. The Supreme Court will not hear arguments on Wednesday and the House and Senate have postponed votes for the day. “I call on the American people to assemble on that day in their respective places of worship, there to pay homage to the memory of President George H.W. Bush,” Trump wrote in his proclamation.